Can I just say that I love being on break?! The time I have to catch up on blogs and my DVR has been amazing! Today, I thought I'd try keep the blogging streak alive with a post about poetry! Thanks as always to the wonderful Jivey for hosting her weekly Workshop Wednesday! For a poetry mentor text, I read Love that Dog by Sharon Creech. 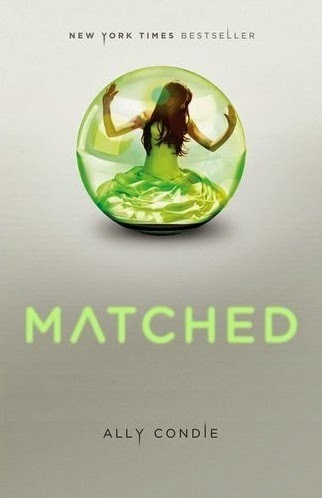 I adore this "novel" as many of you do as well. Since so many people use Love that Dog in their own classrooms, I thought I'd write about how I invite my students into my poetry unit. I usually start my unit with the poem, "A Valentine for Ernest Mann" by Naomi Shihab Nye. I read this poem before we do any reading of Love that Dog. 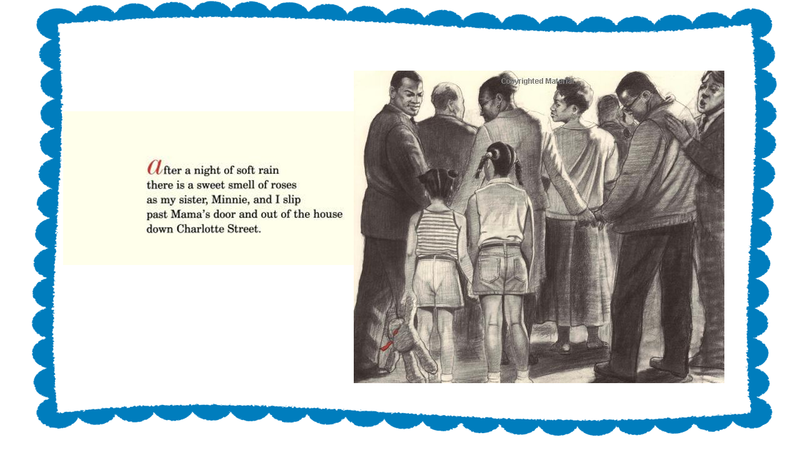 I tell my students that this poem is my invitation for them to become poets as we go through the unit. My students LOVE this poem! After reading it and listening to the commentary, we talk about how they need to find the poems that hide in their lives and write about! And our first poem in Love that Dog that we write is a tribute to William Carlos Williams' poem, "The Red Wheelbarrow." We read the poem together and watch this pretty neat animated version on YouTube. After discussing the poem and watching the video, I task my students like Jack, to be inspired by William Carlos Williams. 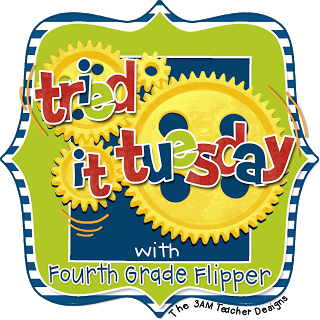 They brainstorm things that are important to their 5th grade lives & what they depend upon. I love how these poems turn out every year! After the first few days many of "haters" start to turn into poetry "lovers." I make a big deal (like Price is Right just called my name, type of deal) about students "converting" from haters to lovers and that helps add to the fun climate during our poetry unit! 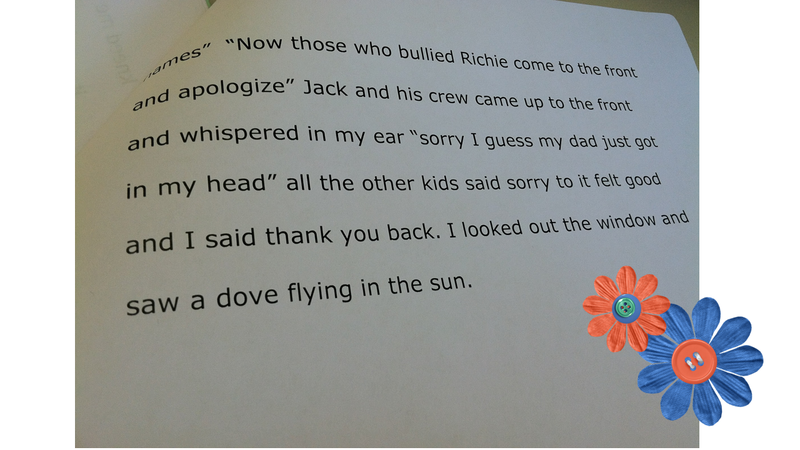 What tricks do you use to encourage creative writing / poetry in your classroom? Happy Sunday! 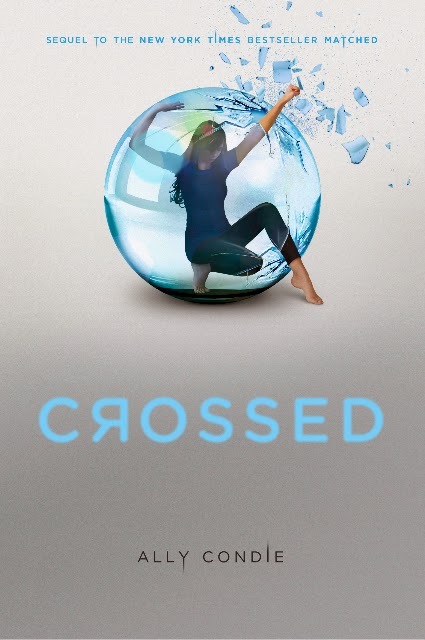 This week starts our Spring Break and I can think of nothing better than starting off my weekend with some book recommendations! 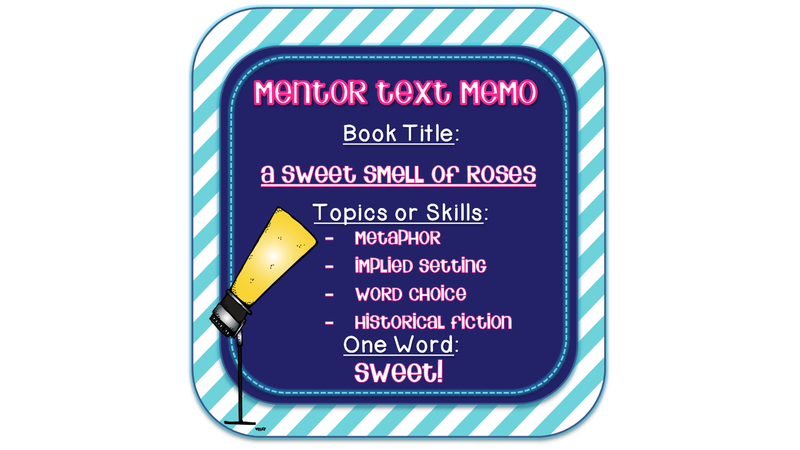 To share my Social Studies mentor texts, I'm linking up with Amanda and Stacia at Collaboration Cuties for their Must Read Mentor Text Linky. We're getting ready to start Canada in Social Studies. Before break, students worked on their Canada Word Walls and started getting glimpses of Canada. When we return from Spring Break, students will be studying three different regions of Canada and creating a Canada "passport" lapbook. Of course, I went looking for Canadian picture books on the web to help out with our unit! There are few ABC books and a colleague of mine found Goodnight, Canada that we're going to turn into a class book. 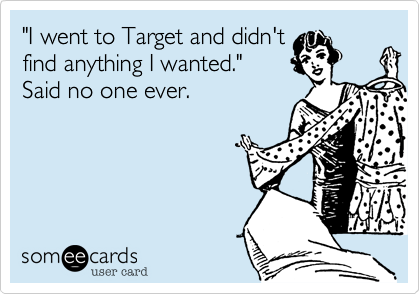 But there weren't many others... 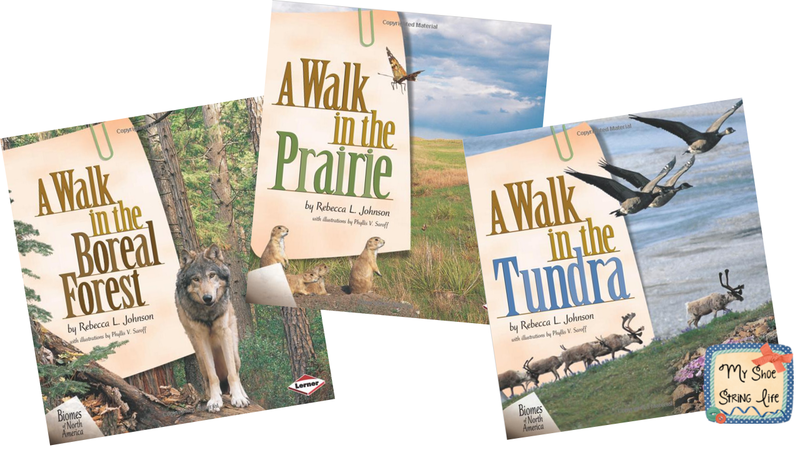 Since our main focus is geography in fifth grade, I found these gems on Amazon while doing some searching! 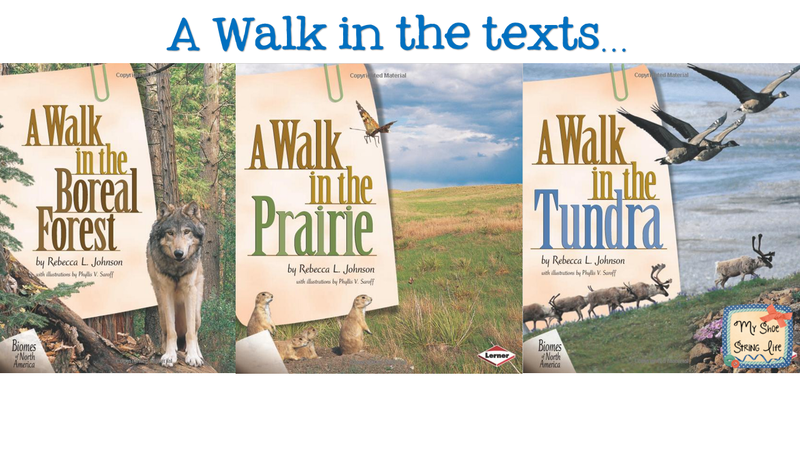 Each of the A Walk In books covers a different biome or landscape of North America. There are great maps and descriptions of each place! 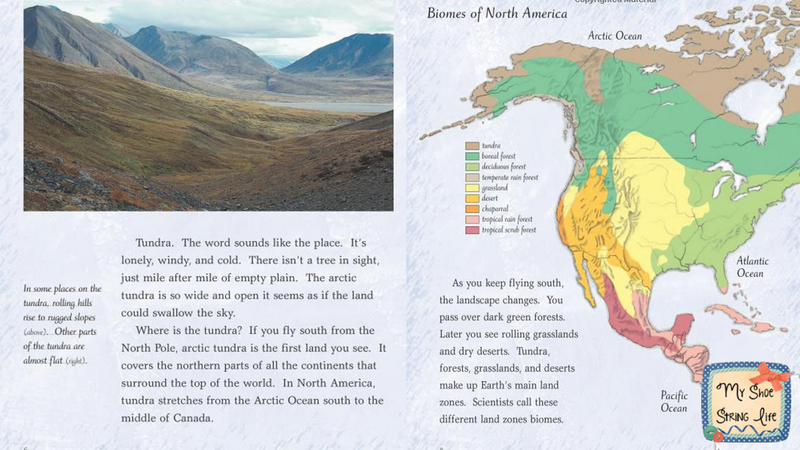 I wish I had these earlier in the year... My students have a hard time understanding places like "tundra" because many of them have never seen it. As a bonus, the books are very description and beautifully written.On Amazon, I found these used for $4 dollars each with free shipping! Yay! 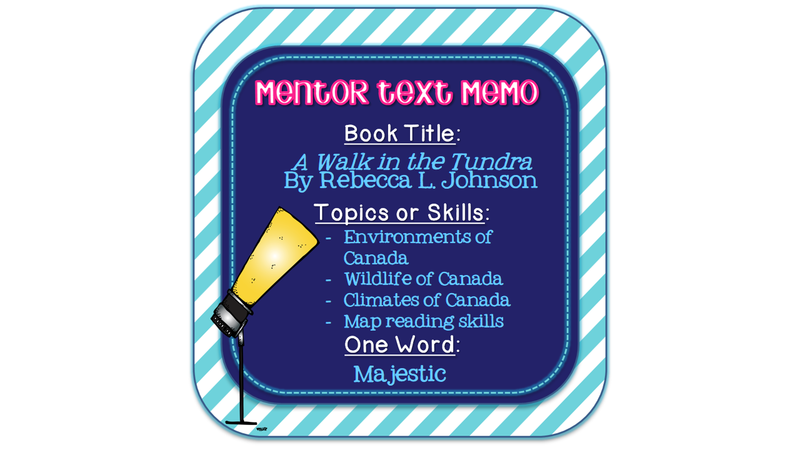 Do you use any geography mentor texts in your classroom? Happy Hump Day! I'm finally getting back into my blogging routine. 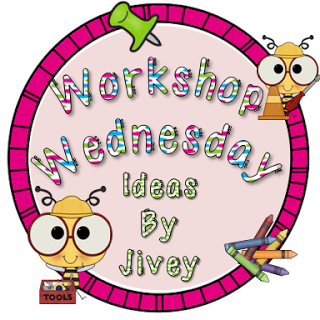 Since it's Wednesday, I'm linking up with the wonderful Jivey for Workshop Wednesday! According to Common Core Writing Standard 5.2 & 5.7, fifth graders need to research a topic using various sources and then write about. To meet his standard, we spent some time researching environmental issues for a feature article writing assignment. My biggest struggle was teaching my fifth graders some effective note taking strategies. Some had a difficult time organizing all their thoughts and putting information into their own words. Although, quite a few students were natural note-takers, I had a few organizationally challenged students this year. So, I thought I'd share a few resources that helped me and my fifth graders get through our 2 months-ish of nonfiction reading and research! To gather research for our feature articles, I shared Jessica Heeren's Nonfiction Notes Graphic Organizer. This laid out a great way to take notes for my students unsure of how or what to take notes on... it always allowed them to easy go back and find important information by source. We color coded our packets so that each source was a different color so we could cite our sources correctly! 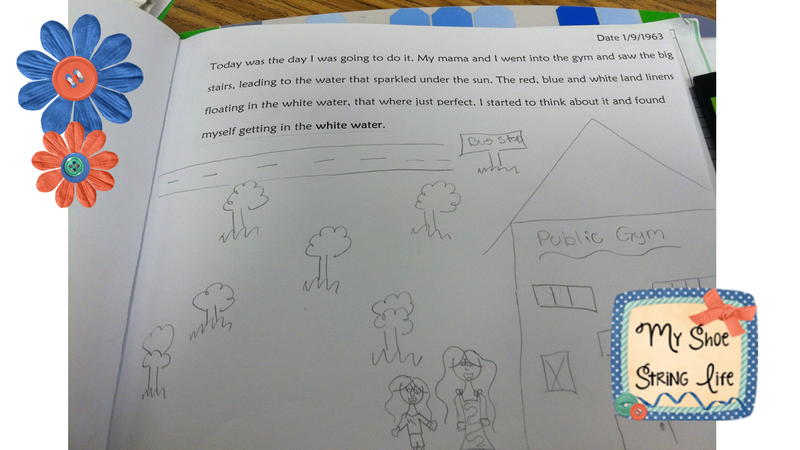 Best of all, Jessica's graphic organizer is completely FREE on Teachers Pay Teachers! So grab it up and give her some great feedback! During the researching process, I also used Lightbulb Minds' Nonfiction Writing Unit to help guide some of my mini-lessons and discussions. I used the handouts on plagiarism, choosing a topic, citing sources, writing an "outstanding opening" and creating a glossary. 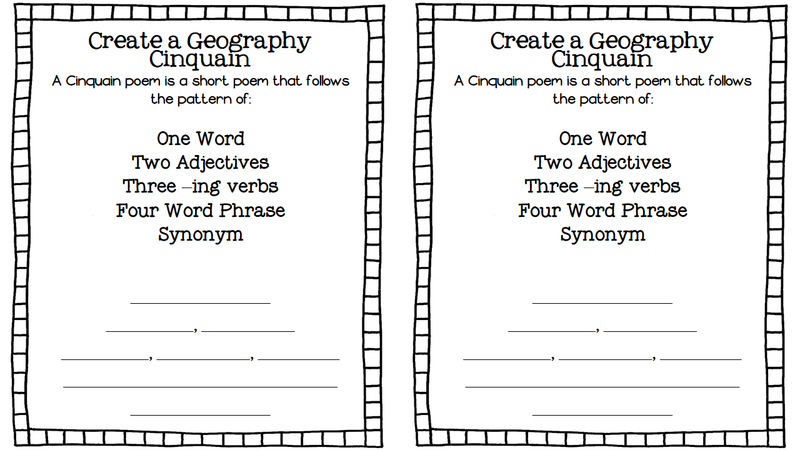 Each of these handouts were well thought out and communicated a clear objective to my students. I loved this pack! Worth every penny! I was easily able to check topics, sources, and glossaries as students conducted their research and carried the piece throughout the writing process! The finished pieces were amazing! However, students had to publish the "old fashion" way by hand due to snow days so I don't have any digital copies to share. My teaching partner created a feature reflection sheet (grab a copy from dropbox) that allowed students to think and reflect on their own writing! Check out Ideas by Jivey for more Workshop gems! 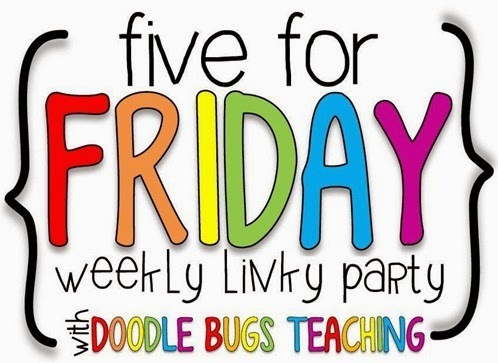 Why reinvent the worksheet when so many talented teachers are sharing their resources!